Ski Insurance. We Know Snow. A dependent is defined by Ski Insurance as your children or grandchildren, not in full time employment, who are under the age of 21 and travelling with you for 100% of the journey. Before proceeding, please confirm that all travellers under 21 are dependants of the adult travellers. If the child is not classified under the above terms then please treat them as an adult traveller within this policy. We offer policies that were designed by skiers for skiers, giving you maximum peace of mind on the slopes. Choose from Overseas, Domestic, Annual or Professional travel insurance. Planning to ski or snowboard around the world? Our overseas polices will cover you wherever you want to go. Sking in New Zealand and Japan, Sking in Canada and the USA, we've got policies to cover you. From Thredbo to Jindabyne, Perisher to Falls Creek, Australia has some of the best ski fields. Accidents can happen even on domestic holidays that’s why we’ve designed a Domestic Insurance policy to give you peace of mind on the slopes. Do you take off more than once a year for an overseas snow adventure? Perhaps you’re heading to Japan in November, Switzerland in February and New Zealand in August. We offer an annual multi-trip policy that will cover journeys over a 12 month period and each individual trip can be up to 21 days. We are the only insurance company that provides protection for competitive skiing & snowboarding for Australians overseas. We are proud to insure our winter sports hero’s whilst they bring home the gold, silver and bronze to Australia. Welcome to Ski Insurance, Australia’s specialist insurer of winter sports holidays. Whether it’s on or off piste, we cover all of your snowboarding and skiing holiday needs. Ski Insurance covers you for what you need for winter sports such as piste closure, bad weather & avalanche closure and snow/ski equipment hire. We’ve also got essential medical cover with unlimited medical benefits plus cover for your luggage, cancellations, lost deposits and more. Are you taking any high value items on your trip? You can purchase up to $5,000 of additional cover for high value items that are less than 12 months old. You can do this by listing each item and its value when you apply for cover. Please note that high value item cover is not available for jewellery, bicycles, watches and watercraft (apart from surfboards). 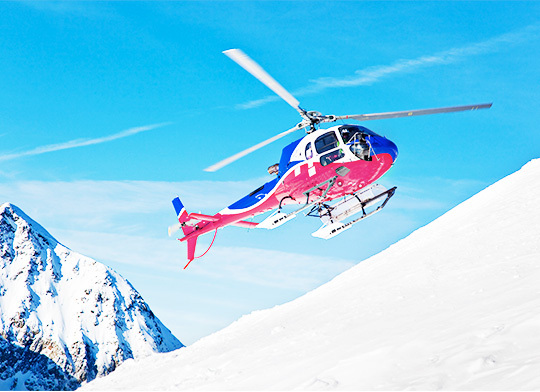 Additional cover can be purchased to cover you if you’re planning a heli-skiing adventure. You simply need to pay an additional premium when purchasing your policy. Ask us about it today. Additional cover can be purchased to cover the excess payable on any snow ski equipment hire. 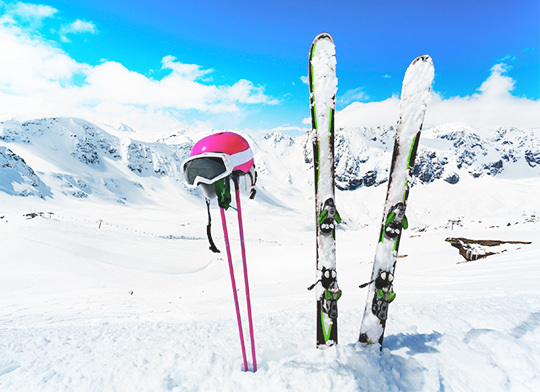 We will reimburse the snow ski equipment hire insurance excess or the cost of repairing the equipment, whichever is the lesser, if the equipment you have hired is damaged or stolen due to an event covered under this policy. 1Cover Pty Ltd ABN 91 105 954 265 trading as "Ski Insurance" is an authorised representative of Coffre-Fort Pty Limited ABN 66 125 358 518, AFS Licence No. 472457. This is general advice and you should consider if this product suits your needs. Before you buy, please read the Product Disclosure Statement . This insurance is underwritten by certain underwriters at Lloyd's, Ski Insurance is located on Level 12, 338 Pitt Street, Sydney, 2000, NSW, Australia.